tests. So complete it can be used alone as an independent study course, itÕs also compatible with any course text. 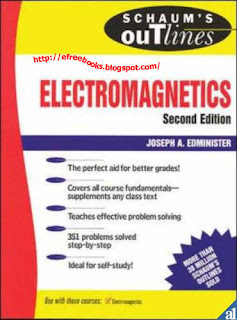 For better grades in courses covering electromagneticsÑyou canÕt do better than this SchaumÕs Outline!